Another legend died this year. 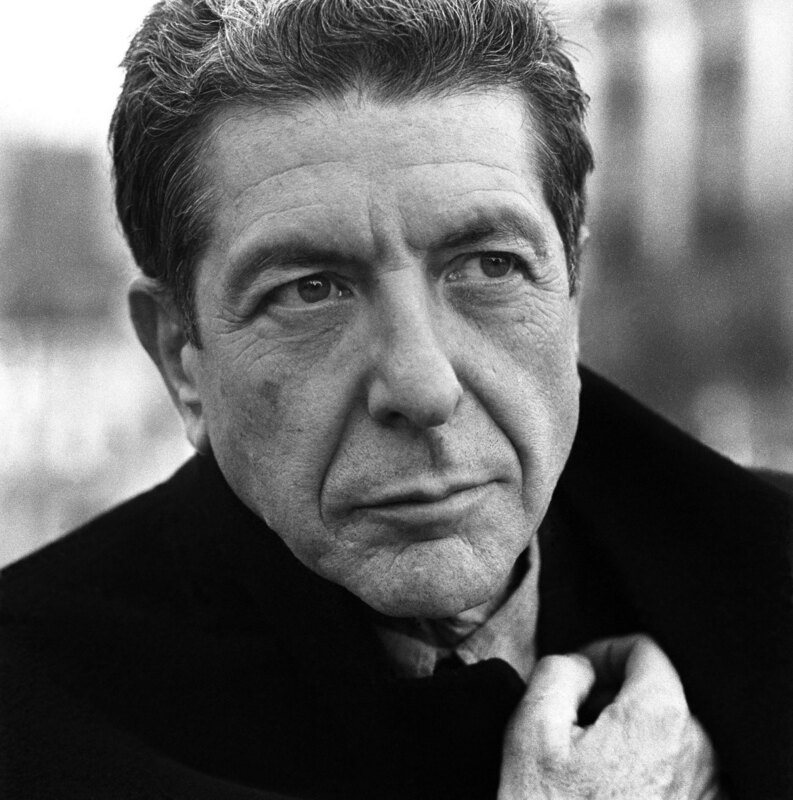 Canadian icon Leonard Cohen, the hugely influential singer and songwriter whose work spanned five decades, died today at the age of 82. He is arguably, one of the most enigmatic poets and songwriters of his generation.